Relaxed fit 6.1 oz. 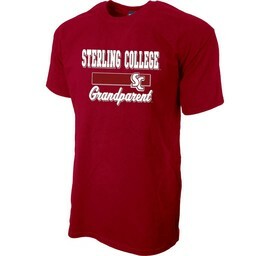 100% cotton short sleeve tee with double-needle stitched sleeves and bottom hem and cover seam stitched collar. 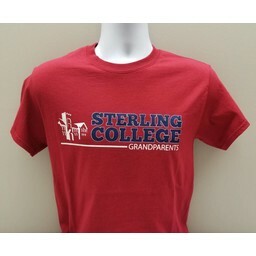 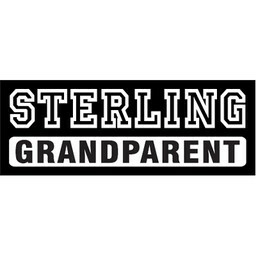 Full chest Sterling College Grandparent screen print.